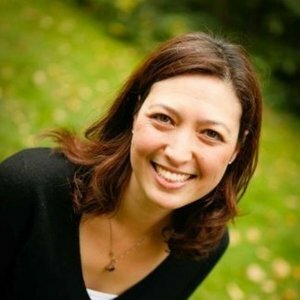 Michelle is Act-On Software’s Chief Marketing Officer, and oversees the company’s brand, demand, and customer expansion marketing efforts. Michelle comes to Act-On with 17+ years’ experience helping market leading companies, including Salesforce and Oracle, connect customers with technology solutions to grow their business. Most recently, Michelle was GM of Salesforce’s Data.com division after having served as the VP of Marketing for the group. Prior to her tenure at Salesforce, Michelle was a Senior Director at Oracle and a Senior Product Marketing Manager at Stellent (acquired by Oracle). Michelle Huff has been a guest on 1 episode.